Lough Boora Discovery Park is a paradise for outdoor enthusiasts because it showcases the regenerating power of nature. With a little help from the caring hands and creative management of the dedicated team, we have turned Lough Boora from a vast industrial peat production landscape to a spectacular haven for animals, birds and plants. 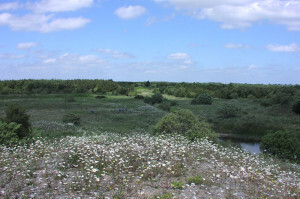 The park is a diverse site largely comprising of cutaway bog with restored wetland and woodland habitats and it is teeming with the rich diversity of Irish wildlife. 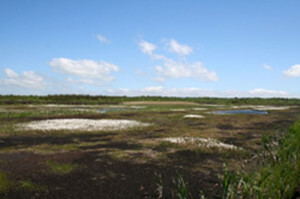 As the worked boglands have been transformed into habitats of high ecological value, so the species naturally occurring in Lough Boora have begun to increase. 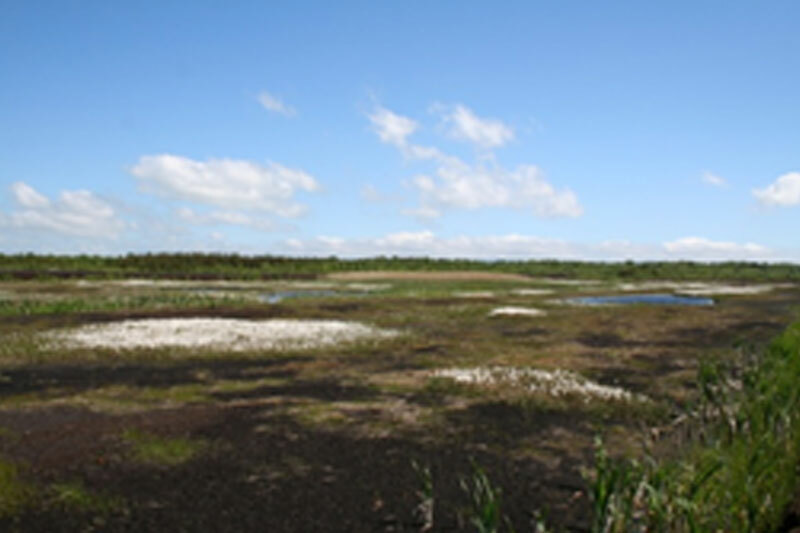 The re-colonisation of the bogs following peat production leads to establishment of a range of habitats and species, some of which are considered rare or restricted in distribution in Ireland. 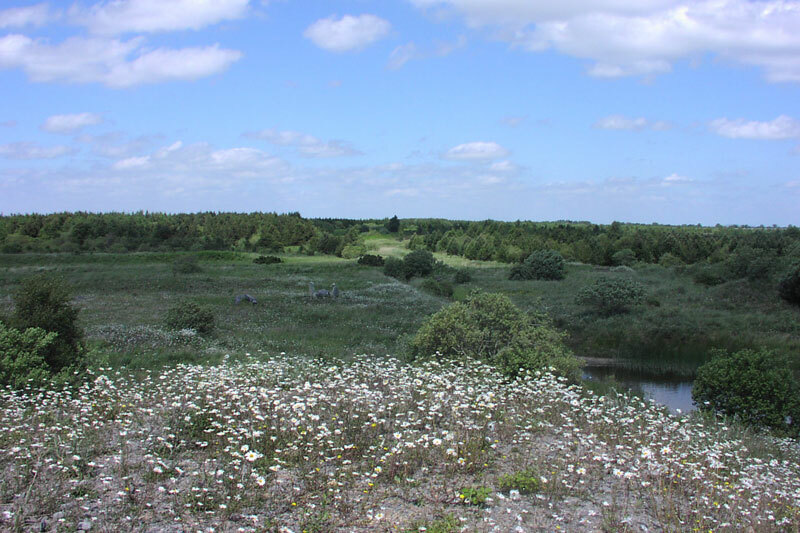 An active nature conservation programme helps to retain special biodiversity corridors within the national network, sustaining this important refuge for peatland flora and wildlife. 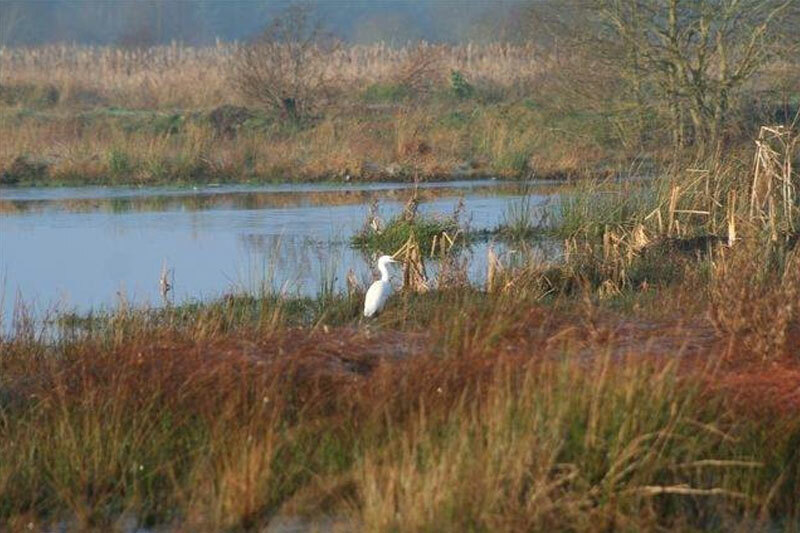 Bord na Móna launched our Biodiversity Action Plan 2010-2015, which sets out a number of objectives and enables us to carry out our work to the highest standards and achieve the best results. Lough Boora Discovery Park hosted participated in Ireland’s BioBlitz for 2012, racing to identify the highest amount of species on site within a 24 hour period.